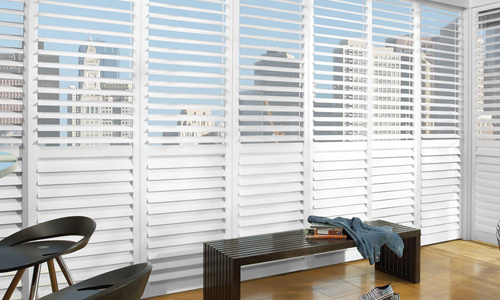 Pirouette® window shadings promise to once again transform the window fashions industry. 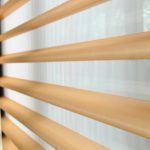 Soft, horizontal fabric vanes are attached to a single sheer backing, allowing enhanced views to the outside and a beautiful fabric appearance on the inside. They combine the personality of a classic fabric shade with the ability to control light in an entirely new way. Innovative technology – The revolutionary Invisi-Lift™ system allows the horizontal fabric vanes to float gracefully in the window, while providing precise control of the light. 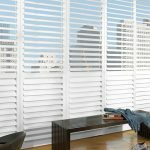 Easy operation – The gentle pull of a single operating cord allows shadings to be closed for privacy, adjusted for precise light control and view-through, or opened completely by retracting into the headrail. 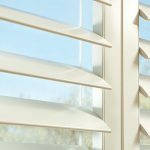 Flexible views – Flatten the vanes for a smooth contemporary finish, slightly raise the vanes for a gentle contoured look, or fully open the vanes to provide a clear view to the outside. 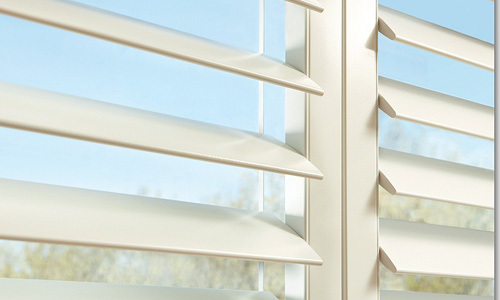 Ultraviolet protection – The sheer backing reduces glare and filters harmful UV rays; blocking up to 86% of rays when vanes are open and 99% when closed. Vane Sizes – Two vane sizes are available: 4″ Petite and 5″ Grande. 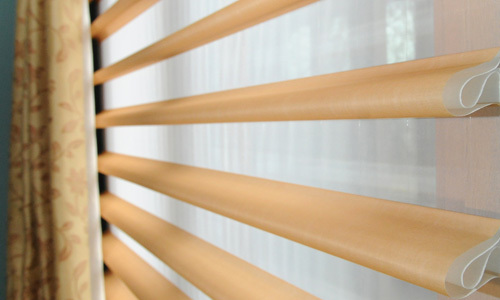 Fabric Opacities and Vane Sizes – All fabrics and colors come in both semi-opaque and room-darkening variations. Lifting Systems – Choice of two proven lifting systems: EasyRise™ continuous cord loop and UltraGlide® retractable cord system. 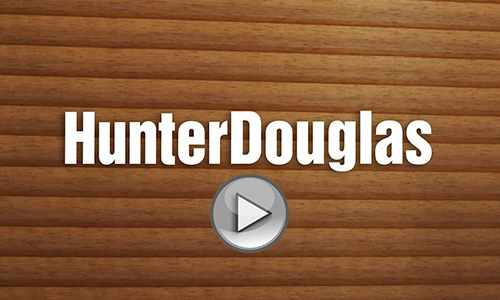 Lifetime Guarantee – As with all Hunter Douglas window fashions Pirouette window shadings are backed by the exclusive Hunter Douglas Lifetime Guarantee.